Mixed billing ‘One Stop Health Shop’ – The Doctors Mulgrave Road is a multi-disciplinary Practice, offering all patient’s health care needs under the one roof. As well as General Practice, we can offer Allied Health services in the way of Physiotherapy, Audiology, Podiatry, Psychology and Dietary services, in conjunction with Goodprice Pharmacy, Cairns X-Ray, Sullivan Nicolaides Pathology and The Dentists – Cairns Dental Group, also located on site. 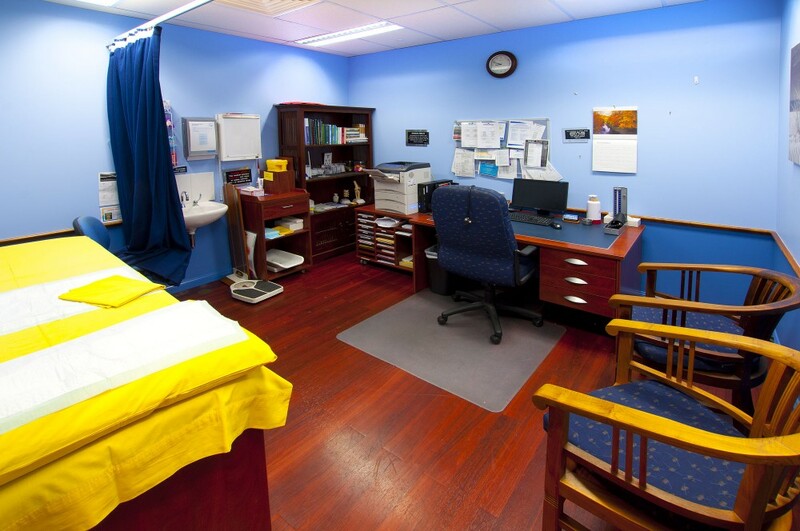 We have available also a procedural room available for visiting Specialists. Large purpose built centre – our Practice offers a range of medicine, including tropical, skin and mole checks, workcover, pre-employment and dive medicals, hearing booth, immunisations and vaccinations, as well as seeing a range of patients including family, infants, men’s and women’s health, elderly, care plans and preventative medicine. Conveniently open 6 days per week. Treatment room/s beyond compare – the practice has large consulting rooms which are tastefully decorated, all with up to date equipment. The generous treatment room has six bays fully equipped with computerised Bluetooth ECG, seven electronic beds, Ziess operating microscope, onsite sterilisation. We are fully Accredited with AGPAL.